Two rental trucks parked end to end on Ashland Avenue between Crain and Greenleaf streets, a collection of artists and art guests make up artruck. Open to the public, the event is an effort to create a space to show art work. Talk and mingle with artists and experience our creative community. artruck is the inspiration of Julie Cowan, an artist and resident of Ashland Avenue. 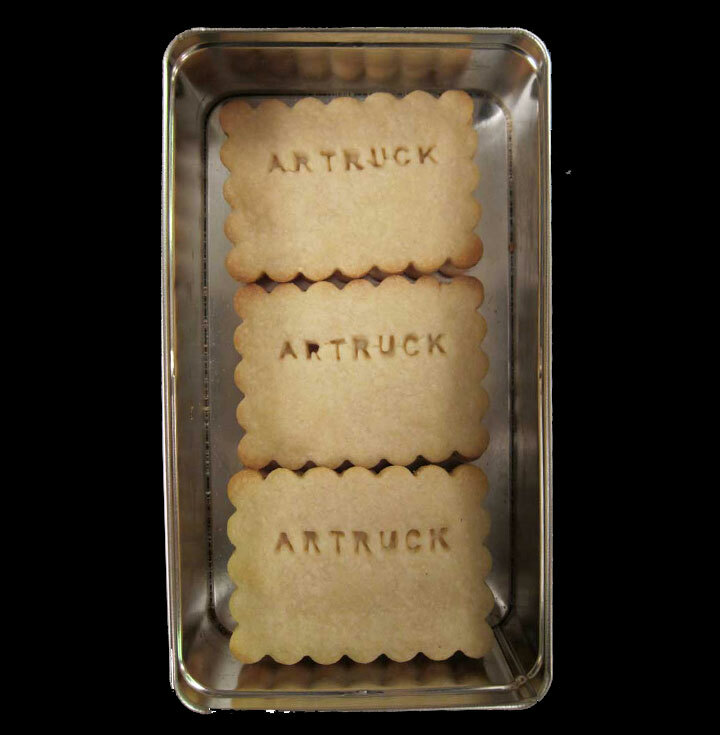 The first artruck exhibit was in October 2011 and there have been nine artruck events since then. Our artist roster is almost completed. 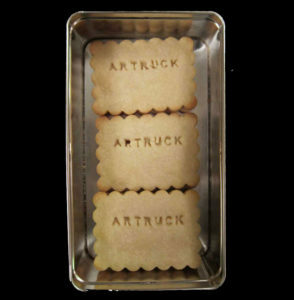 Go to artruck.org to find out more about our artruck event. There will be many talented artists presenting paintings, prints, textiles – anything we can hang in a truck. Please come and share the evening with us.